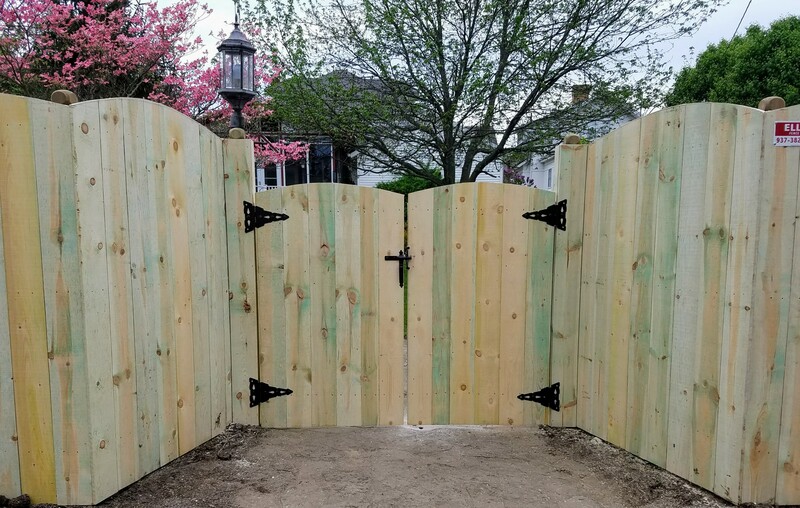 beautiful border to your property. 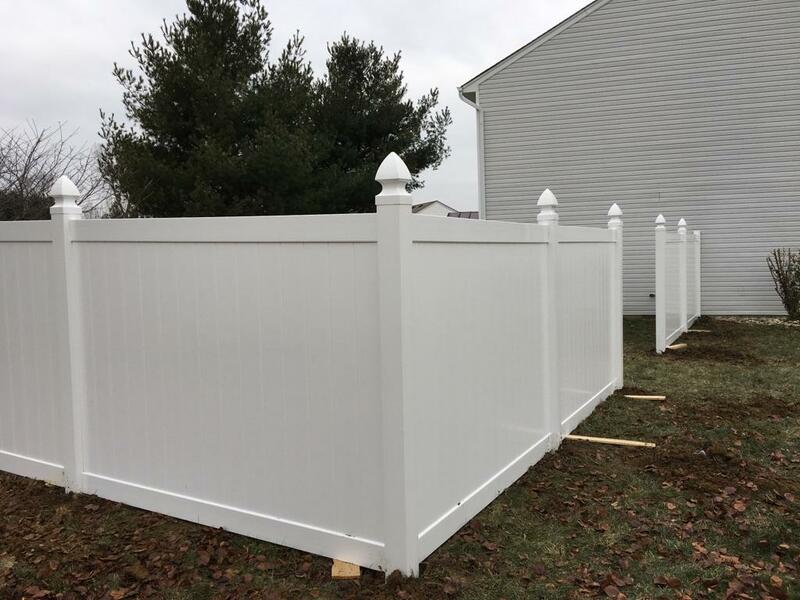 Vinyl fencing is both beautiful and very durable. 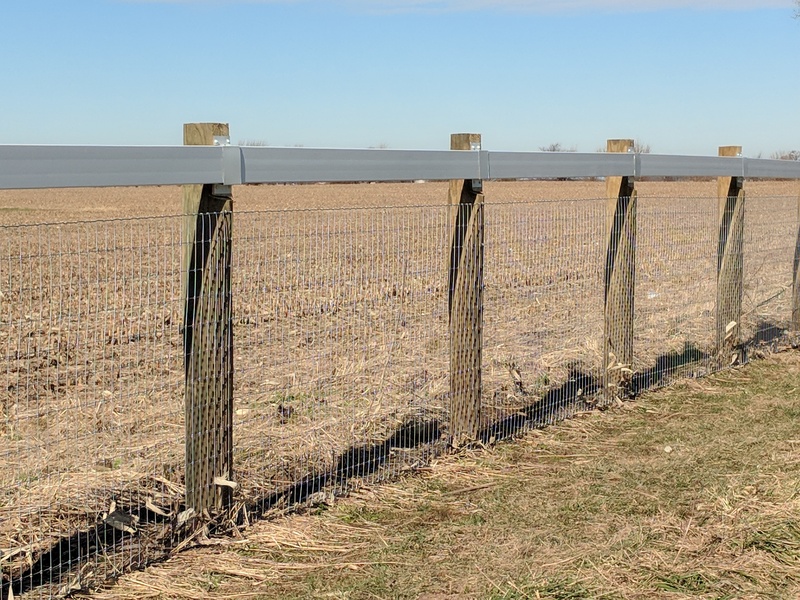 Wire fencing is a great way to add a nice border to your property. This is a great options for containing animals. 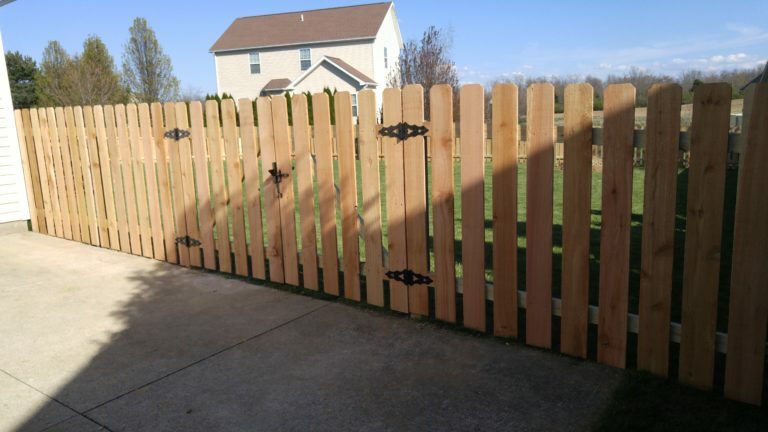 Keep your yard private with beautiful 6′ pine wooden fence. 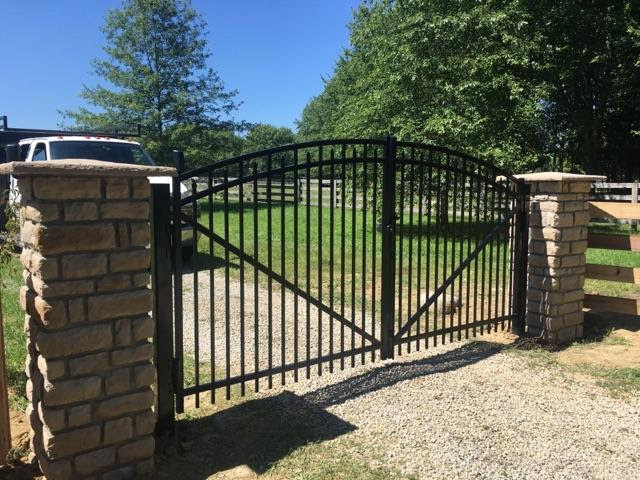 We also offer gates of various sizes to go with the fence of your choice. 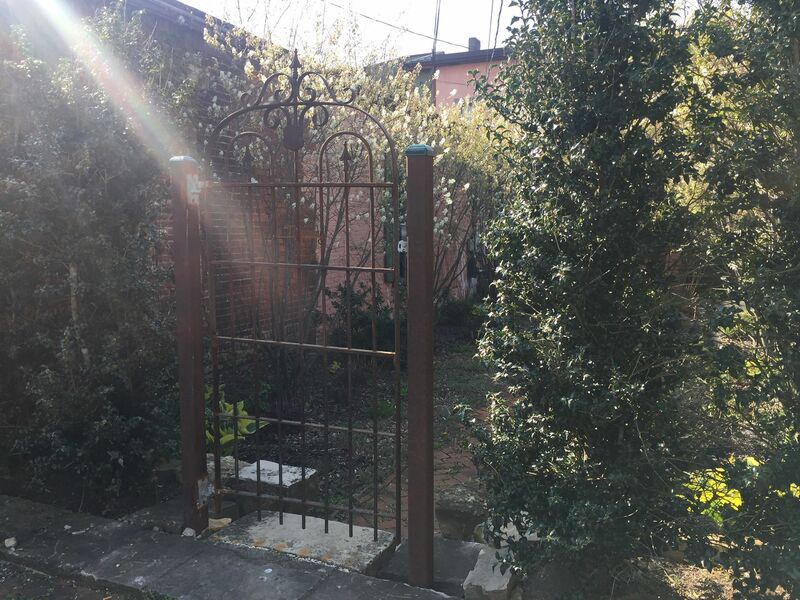 Improve your properties appearance with a beautiful wrought iron gate. 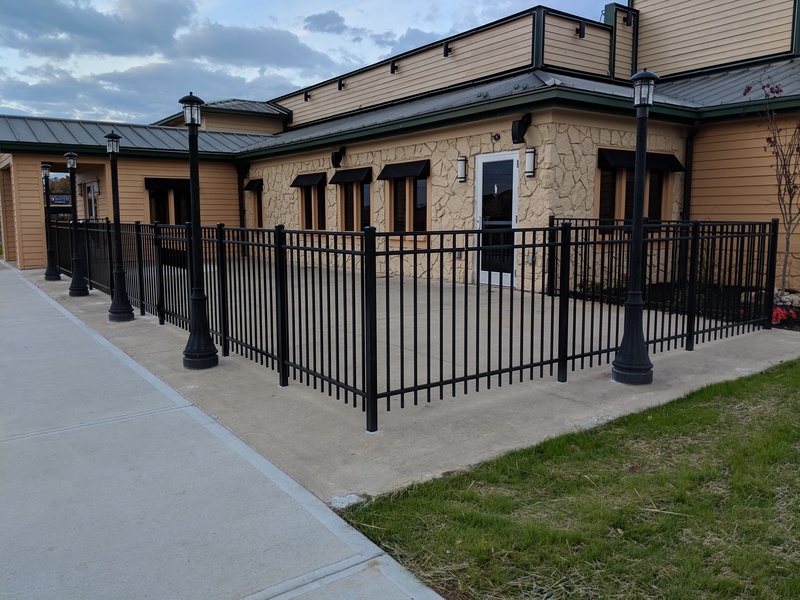 Aluminum is both durable and long lasting. 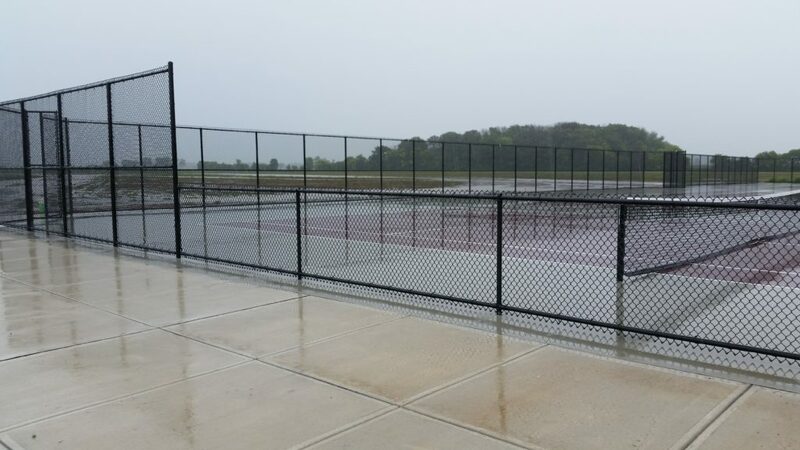 Chain link is great for around yards and also sport fields.